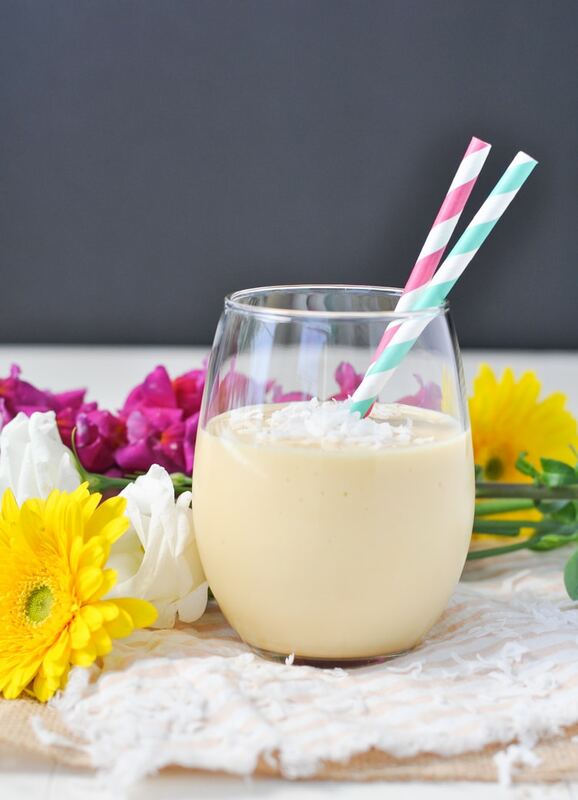 Sip and learn- bananas on keto?! Learn about resistant starches and how we used them for this summer satisfier! +Optional: Flaked coconut to sprinkle on top!